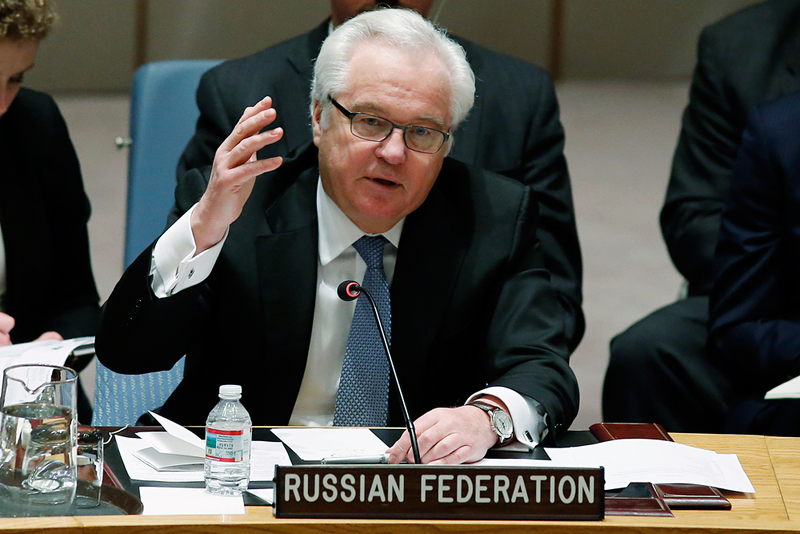 In an interview with the business daily Kommersant, Russian Permanent Representative to the UN Vitaly Churkin suggested not lending "too much importance" to some of the statements recently made by Syrian President Bashar al-Assad, who has talked of fighting on, despite international agreements to implement a ceasefire. RBTH presents the main points raised by the Russian diplomat in the interview. What is Russia trying to obtain in Syria? V.C. : I hope that it won’t happen. I think things are not heading in the direction of a global conflict, a "World War Three" with the participation of Russia, the U.S., NATO and so on.